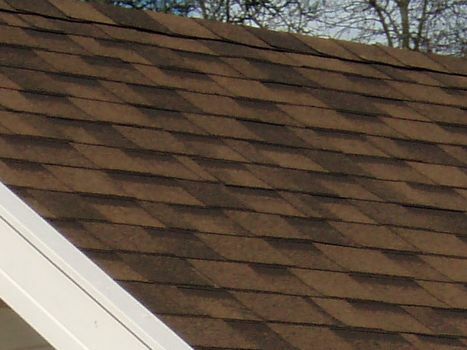 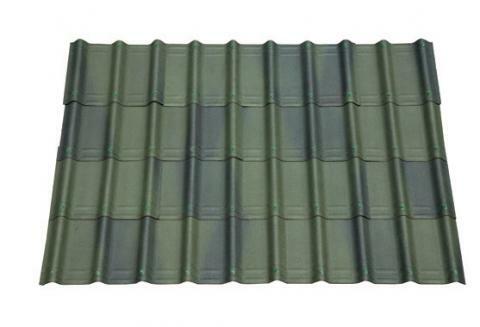 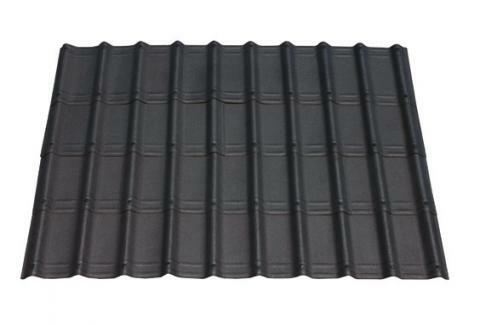 Villa style roofing tiles offer a traditional tile profile that is lightweight, durable and eco friendly. 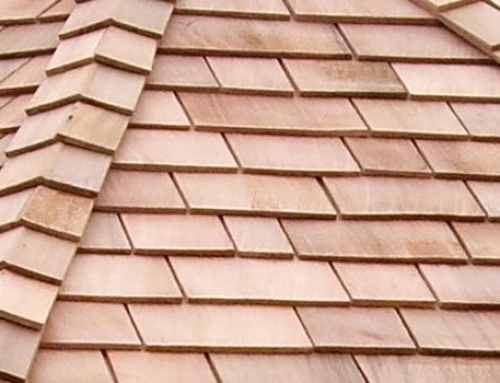 The attractive mediterranean tile profile is similar to that found on heavier clay tiles but is easier to handle, cut and fix. 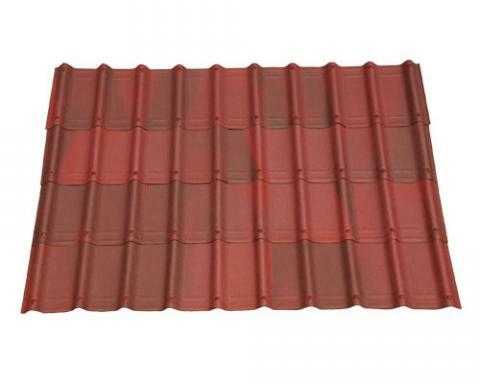 The tiles have a unique three tone colour finish, are lightweight and have high thermal and sound insulation. 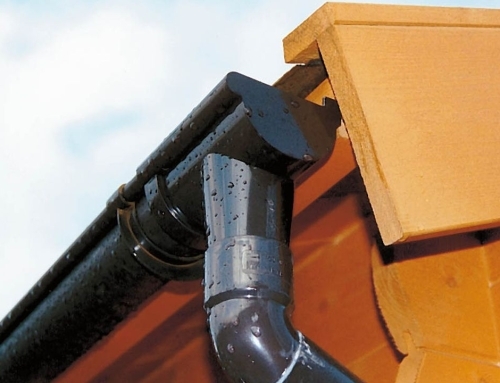 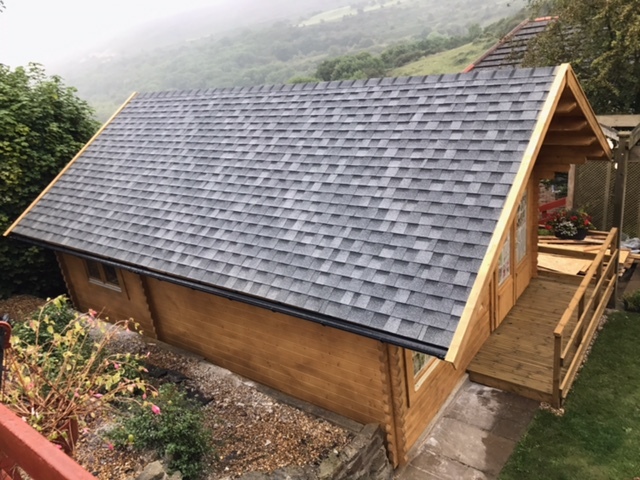 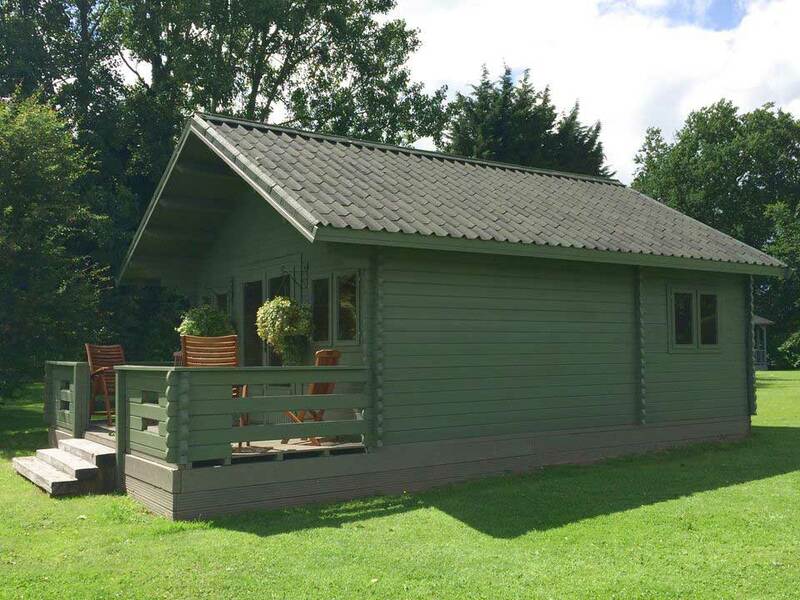 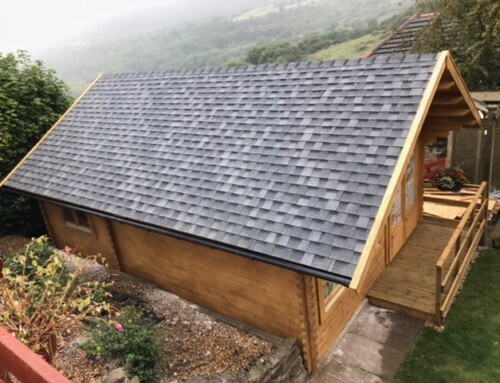 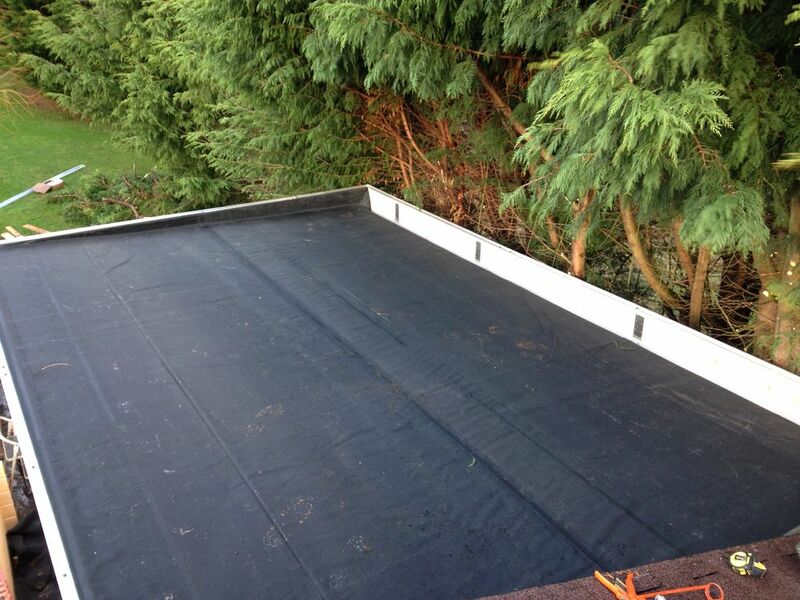 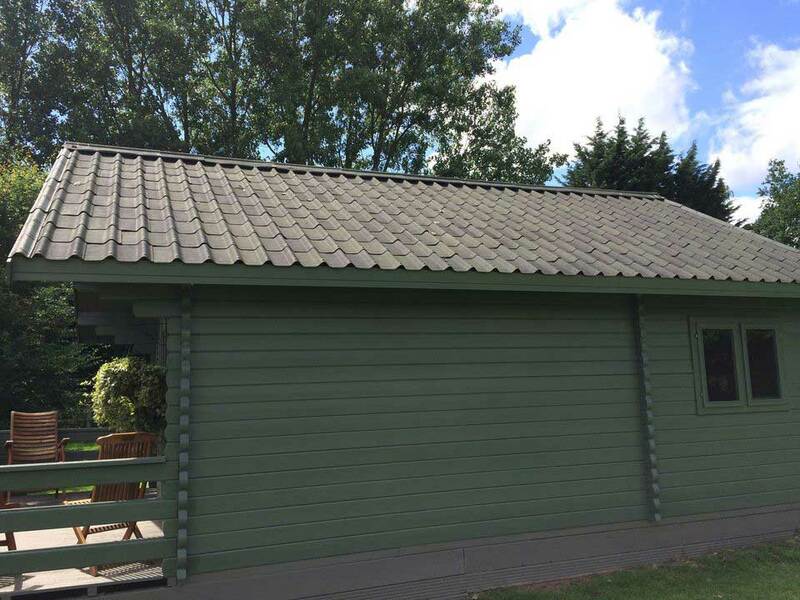 They have a 15 year weather proofing guarantee making them an ideal roof covering for log cabins, summerhouses, mobile homes and garages. 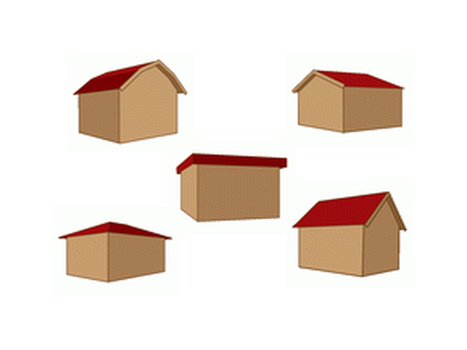 Roofs are finished off with matching verges, ridges and ridge closure caps. 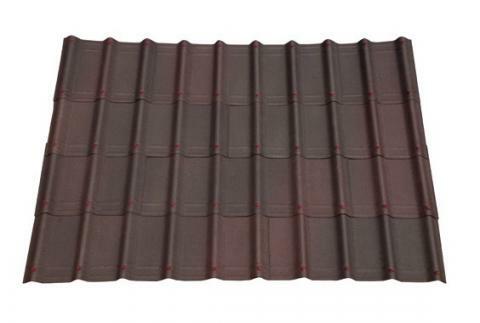 The tile range is available in a choice of four colours; shaded red, shaded brown, shaded green and slate black. 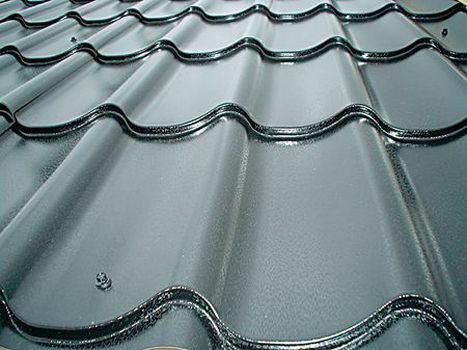 The tile surface finish is provided by the proven, durable Onduline pre-pigmented colour finish. 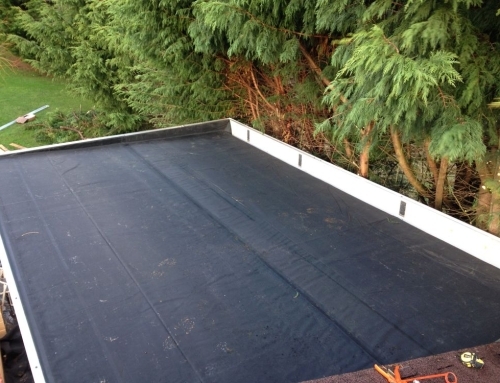 This process stains the colour pigment and weathering resin into the tile surface under intense pressure and heat prior to immersion of the tile into bitumen asphalt tanks. 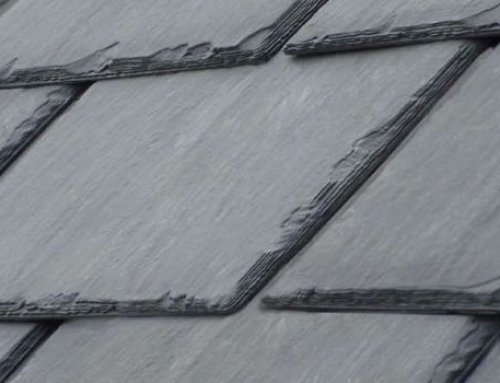 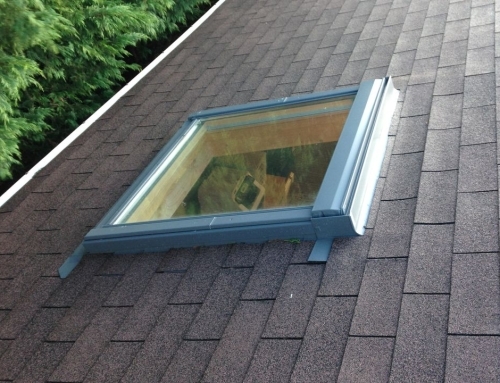 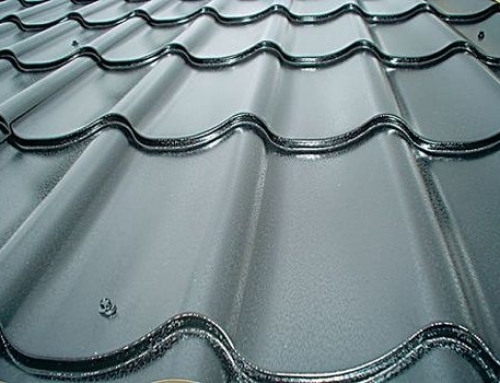 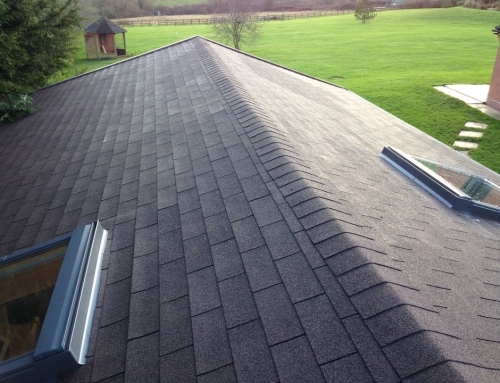 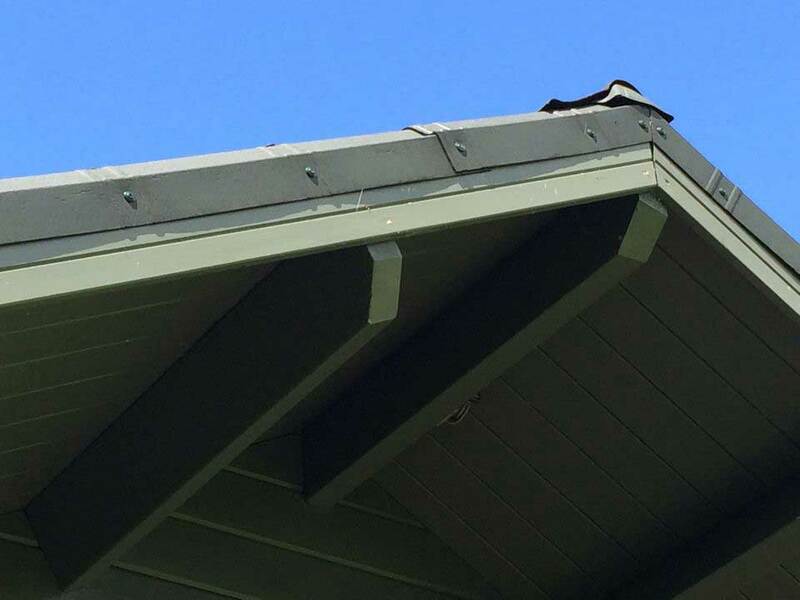 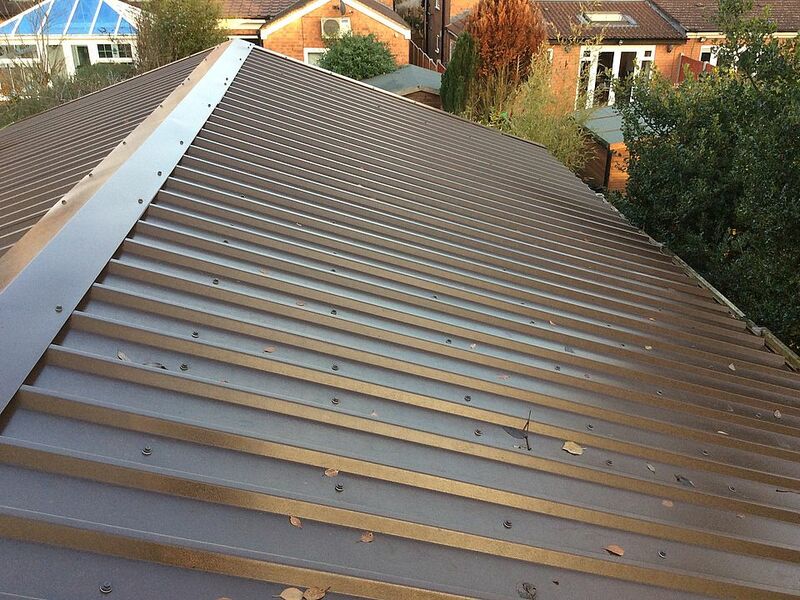 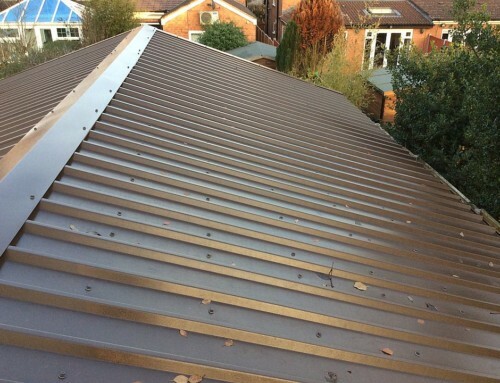 The result is an aesthetically pleasing natural roof colour finish that is resilient and long lasting and a fraction of the weight or cost of traditional clay tiles roofs.